Do you have an exciting idea that could help break your business into new markets? Looking to scale up and get your business to the next level? Do you live for innovation? Do you have an exciting idea that could help break your business into new markets? Are you looking to scale up and know how to get your business to that next level? Do you operate in the North East LEP area? 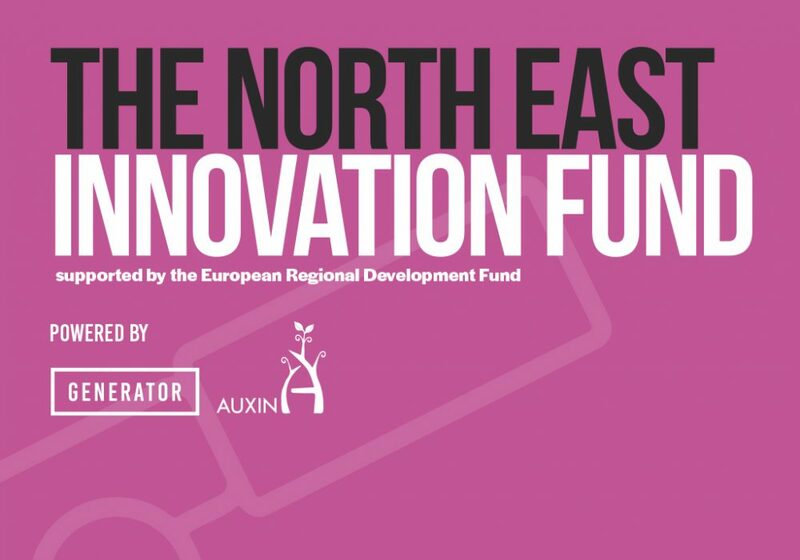 If so, you could access £10,000 as part of the Innovation Fund delivered by Generator and Auxin. This new programme is open to all sectors, all you have to do is show us your unique idea, product or service and prove its worth. We are hosting an informal exploratory event at the newly opened PROTO: The Emerging Technology Centre. You will hear from previous businesses who have received business support as well as investment clients of Northstar Ventures. There will also be an opportunity to get involved in roundtable discussions about the programme. To access the £10,000 investment, you will be asked to submit your business idea to a panel made up of experienced investors, business analysts and investment readiness coaches. Following a careful selection process, the chosen businesses will receive two months of expert business advice to fully prepare the innovative idea or existing product or service for investment. The remainder of the investment will be used by the business to build the initial proposition or a prototype. After completing the programme you will be in a strong position to confidently pitch your business to investors, engage effectively with potential clients, staff, and stakeholders. Deadline for expressions of interest: 9.00am Wednesday, 12th September 2018. You can apply ahead of this event and as there are extremely limited places available, we advise you do. Apply Here.